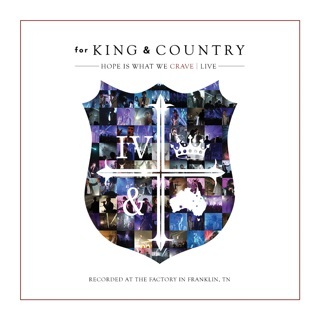 Nashville-by-way-of-Sydney sibling duo for KING & COUNTRY are masters at exuding big-hearted hopefulness in the face of trying circumstances. Take, for instance, their third LP, Burn the Ships, which opens with “joy.,” a propulsive synth-pop tune that references troubling news headlines and the weariness of living in a fallen world, only to pivot to words of encouragement. It’s a keynote for an album that brims with hooks, embraces positivity, and is always grounded in the goodness of the Lord. 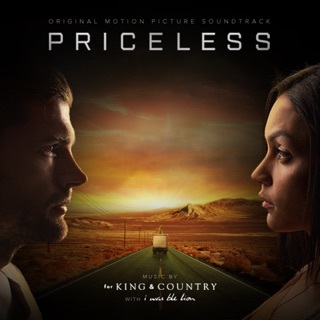 “God Only Knows” acknowledges that human love can fail, but Christ’s never does; “Need You More” celebrates a Savior who is strong when we aren't. 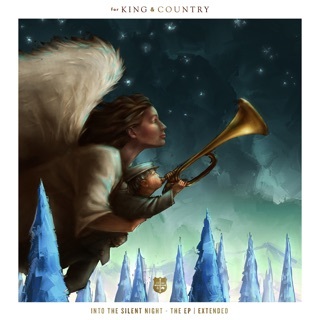 These guys are an amazing live band. However, their recordings don't do them justice at all. If only the record label would allow them to capture the same energy and imagination that they have live onto their recordings. 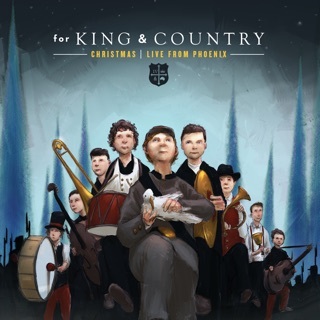 Their recordings just sound like every other artist on Christian radio these days. Adore the band, don’t love the album. Don’t get me wrong, this album is very well done and you can see how musically gifted they are in the songs (especially Amen, which has a very powerful vibe to it) but it doesn’t even compare to Crave in my opinion. 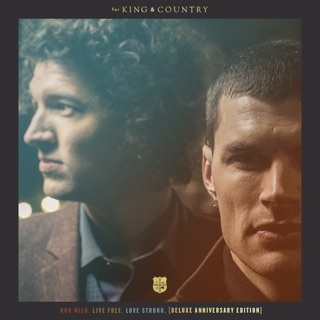 For King and Country’s lyrics have become the more generic “worship music” lyrics—almost the radiocore of Christian music—rather than the honest, real life lyrics of Crave. Both have value, but there is already a wealth of good, powerful worship music, and I prefer the genuine, emotional lyrics of songs like Pushing on a Pull Door. I would actually argue that, in my own experience, Fine Fine Life lets me praise and give thanks to the Lord much more than a song like joy. 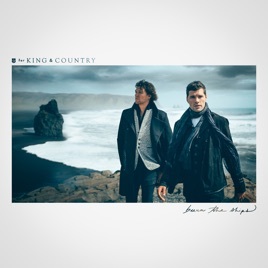 for King & Country has never failed to produce exceptional music, and this album is no different! 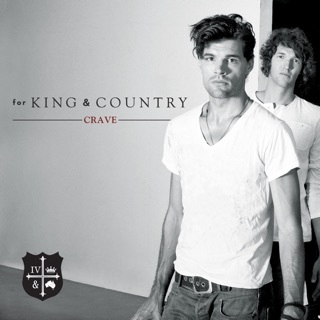 So far, I absolutely love Pioneers, Joy, and God Only Knows! Amazing job guys!